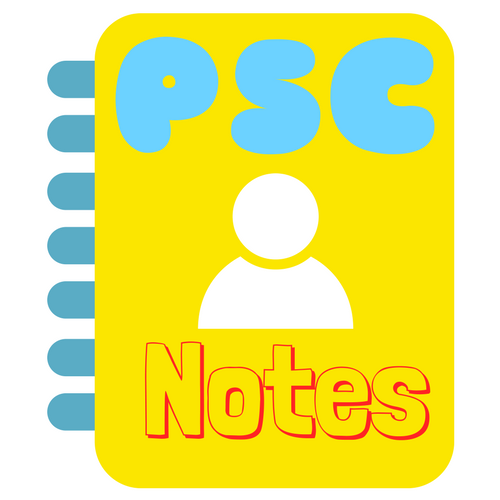 Detailed topicwise APPSC Prelims GK Notes for APPSC Prelims Exam are provided for free browsing. APPSC Prelims Notes are designed by APPSC Toppers and other civil servants. Detail Notes can be browsed at the following links.